State House Special Assistant for Press and Public Relations has accused a local publication of twisting his interview regarding the $500million sovereign bond personally signed by President Edgar Lungu in 2016. In a media statement Chanda has stated that his interview with the paper has been misconstrued. He also stated that the wide condemnation his his statement has received arose from ill information. 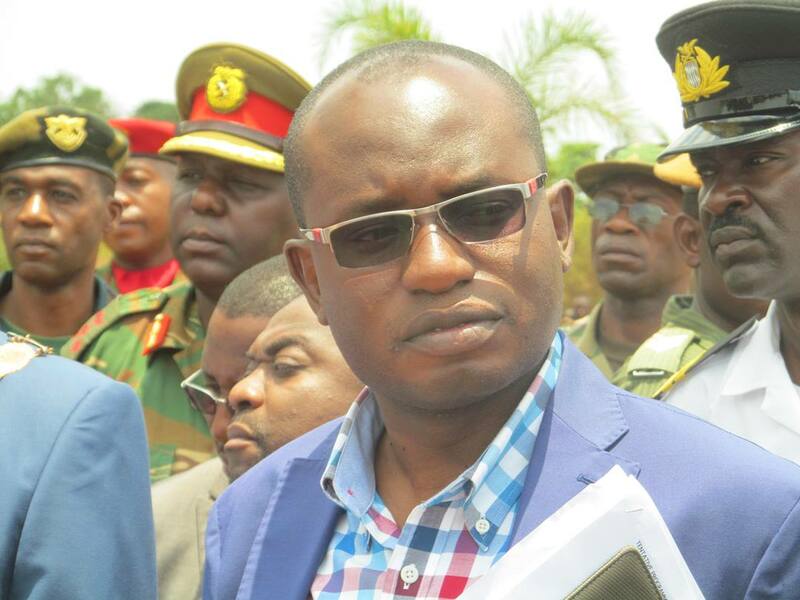 But Chanda has said that he was emphasising the compelling reason why President Edgar Lungu signed the $500million guarantee on behalf of the Minister of Finance. “I emphasised that at the time, the President was the only elected official who could lawfully discharge the functions of the Cabinet”. 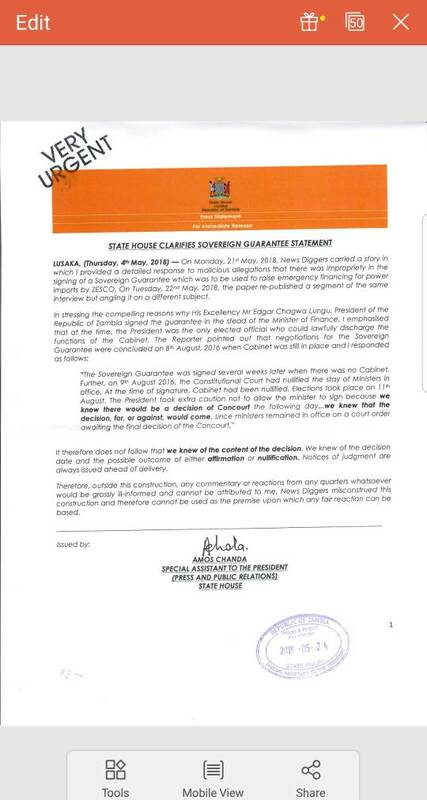 “The sovereign guarantee was signed several weeks later when there was no Cabinet. Further, on 9th August 2016, the Constitutional Court had nullified the stay of Ministers in Office”. “The President took extra caution not to allow the Minister to sign because we knew there would be a decision of the Concourt the following day…for or against “. He said he refuted that his words meant that he knew the outcome or content of the judgment. He said the construction of any opinions outside his explanation was grossly ill informed.